Whether you haven’t updated your photography gear in quite some time or you do it more often than you’d like to admit, it’s always nice to check your inventory and see what is due for a refresh. With the holidays around the corner, it’s the perfect time to curate the ultimate photography wish list! 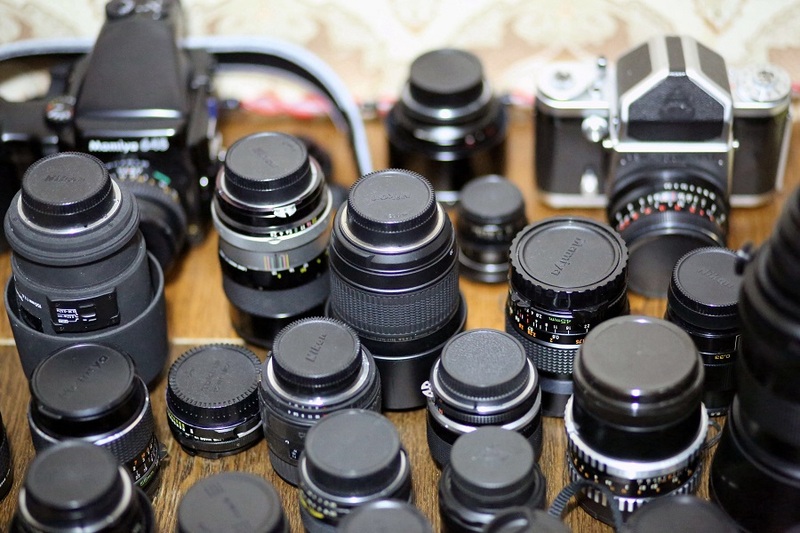 There is no industry standard of when you must replace your lens. Every photographer is different, and for good reason! Lenses break, new models come out, and after some wear and tear, an upgrade is always exciting. If you always shoot with a zoom lens, try shooting with a prime lens. We love BH Photo Video for refurbished lenses and equipment. This way, you have a chance to experiment with your style and can improve your skills without breaking the bank. Their refurbished gear comes with a 6 month warranty and they always have lots of options to choose from. If you’ve been saving (or if you know you secured your spot on the “nice list”), take a look at the collections at Lensbaby or Amazon. You can’t go wrong with either trustworthy site. Depending on how careful you are with your gear, it can last you a long time. But new lighting sources or new reflectors are perfect gift ideas to share with loved ones who want to see your list. They will be happy they don’t need to overthink your gift, and you will have well-lit shots. If you haven’t replaced your lighting in years, now is the time. Show off your amazing work by upgrading your studio samples! They are great tools to help boost your sales throughout the new year and it’s always exciting to see your newest work on display. If it’s been over two years since you’ve printed your work, it’s time for a refresh. Your photography skills have improved, trends have changed, and you should be proud to show off your most recent work! 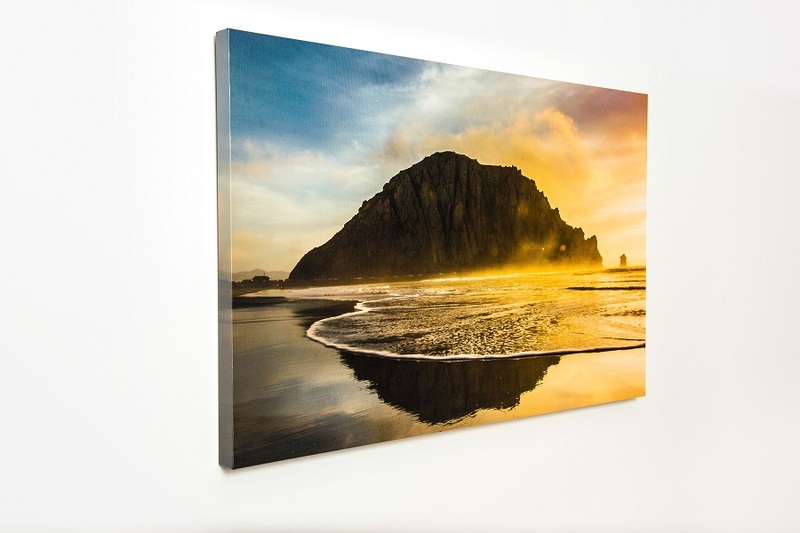 Canvas– Dress up your studio walls this holiday season with Canvas Prints of your favorite images. Not only will you totally impress your clients, but it’s a great way to keep yourself inspired in your workplace. Album99 – The best way to sell more Albums is to have samples to show your clients. The Album99 is a beautifully handcrafted album that is sure to wow them. Create a sample from your favorite wedding, senior, maternity, or family shoot and order our Album99 Leather Swatch Kit so you have 9 different cover options to show your clients. 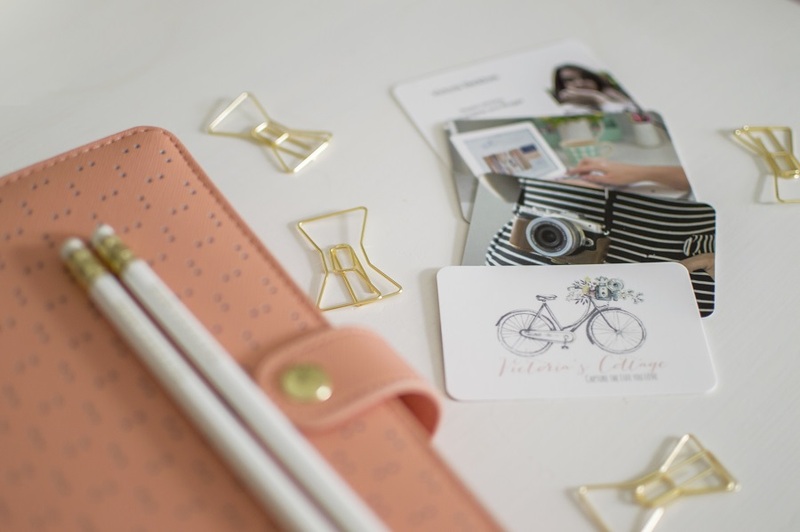 USBs – We love Custom USBs – They are a great way to make your client get the warm and fuzzies while opening their precious images. Want to really wow them? Put their USB in a custom Wood USB Box with your favorite image from the shoot. This personalized touch will make the image delivery process even more exciting. When is the last time you replaced your camera bag? There are a ton of options for every style and camera, so pick out your favorite and put it on the top of your holiday list. We love UNFIND for their selection variety. Business cards are often your brand’s first impression with potential clients and they still matter! Do not overlook the power of a beautiful, well-branded business card and the personal touch it adds. Whether you hire a designer or use a template from Etsy, we believe that it is worth the investment. We absolutely love Yellow Wellies Etsy shop: It’s full of options for photography lovers and creative business owners. Is your gear in tiptop shape? Ask for the gift of travel this holiday season instead! Plan a photo walk, explore a new city, or attend a photo conference. Experiences are more precious than material items anyway! How often do you like to refresh your photography gear? 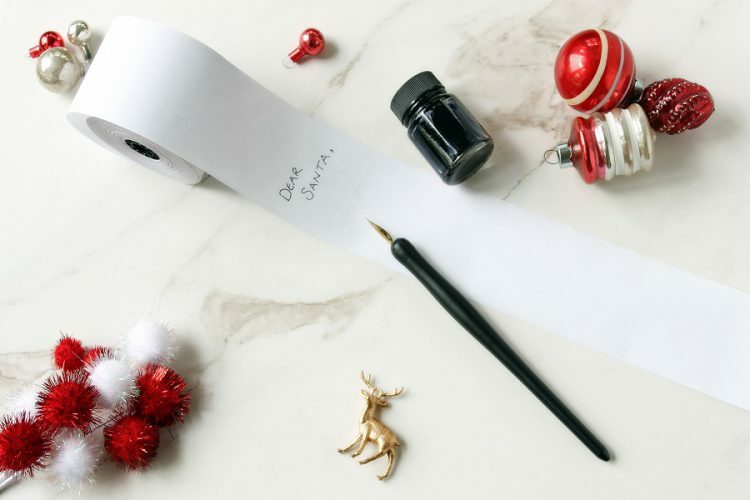 What will you be putting on your holiday wish list this year? Special thank you to Rico Hudspeth for his imagery on our products!